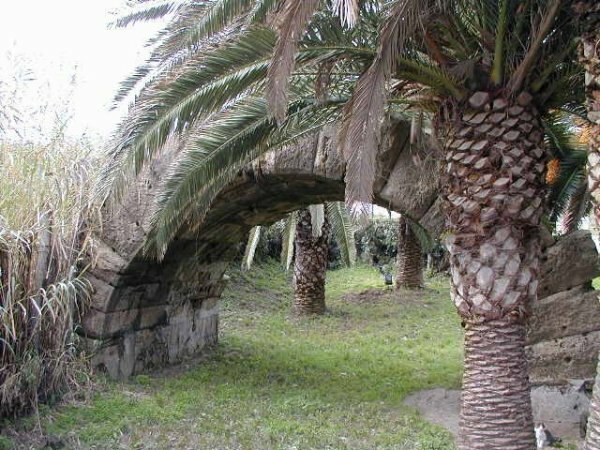 Long stretch of the coast of Santa Marinella, crossed since ancient times by the old consular Aurelia (240 BC), connecting route between Rome and Liguria, are the remains of the bridges built in the Republican era and used until the last century. 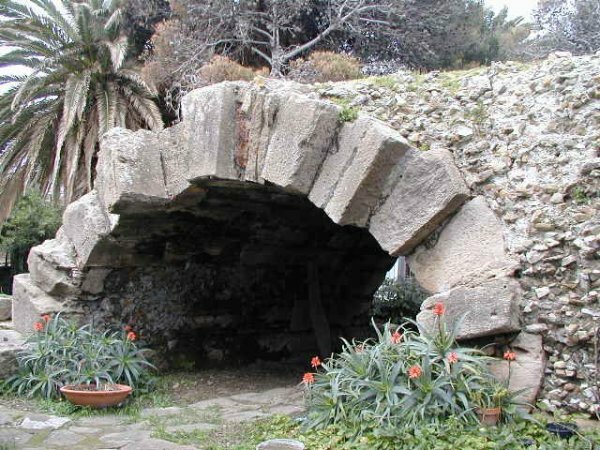 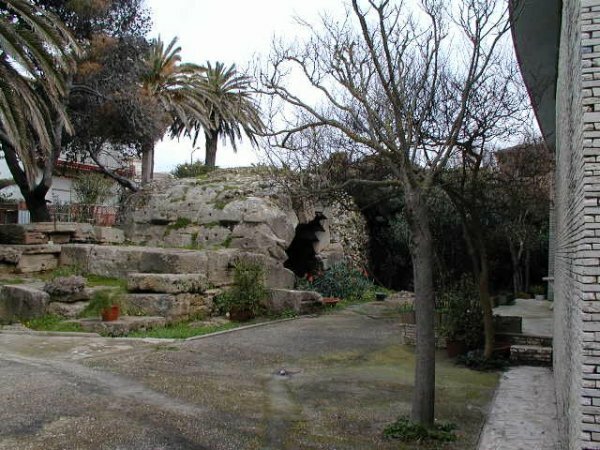 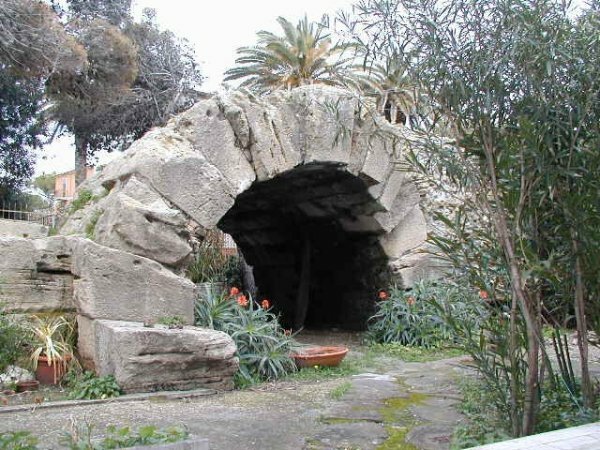 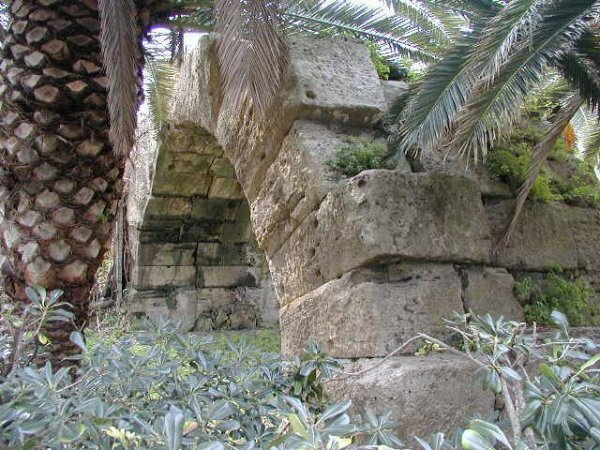 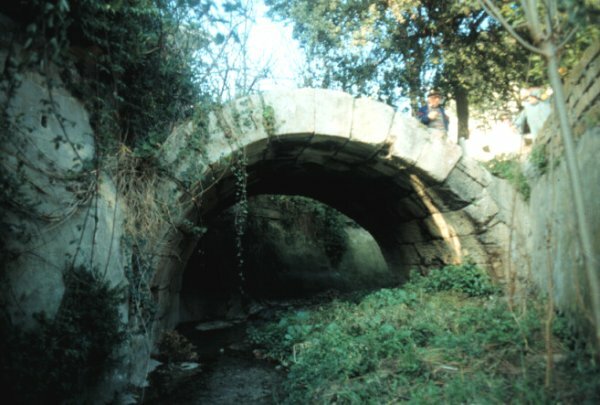 Of these bridges, submitted in time to multiple restorations, are of particular interest in the different construction techniques: the Bridge of Largo Empire (60,400 km) has a pointed arch fifteen blocks radial limestone, while the Bridge Street Rome, near the present marina, has a depressed arch with nineteen radial segments. 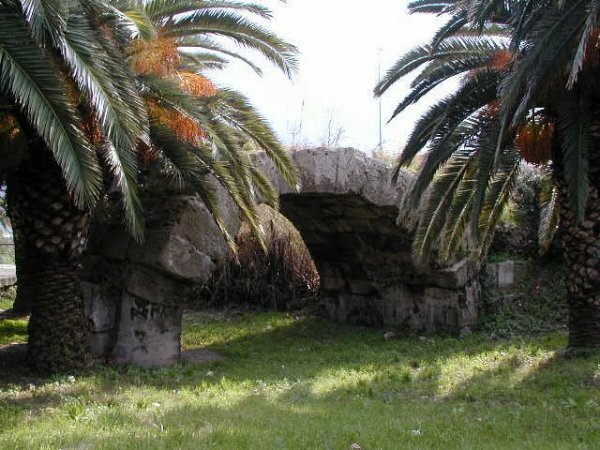 There is a third bridge, perhaps the most beautiful, the Ponte della Vipera (or Bridge Vignacce), difficult to access, even it to a single arch, but in blocks of sandstone and like other restored in the early twentieth century.